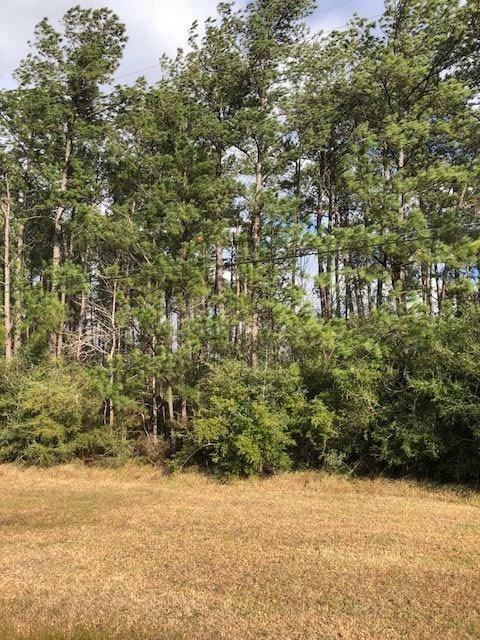 Wonderful lot in Yaupon Park in Sour Lake. 5 other lots are also available. Lot is in Hardin Jefferson school district and close to the elementary school. Listing provided courtesy of Dana Johnson of Re/Max One -- 9000010.